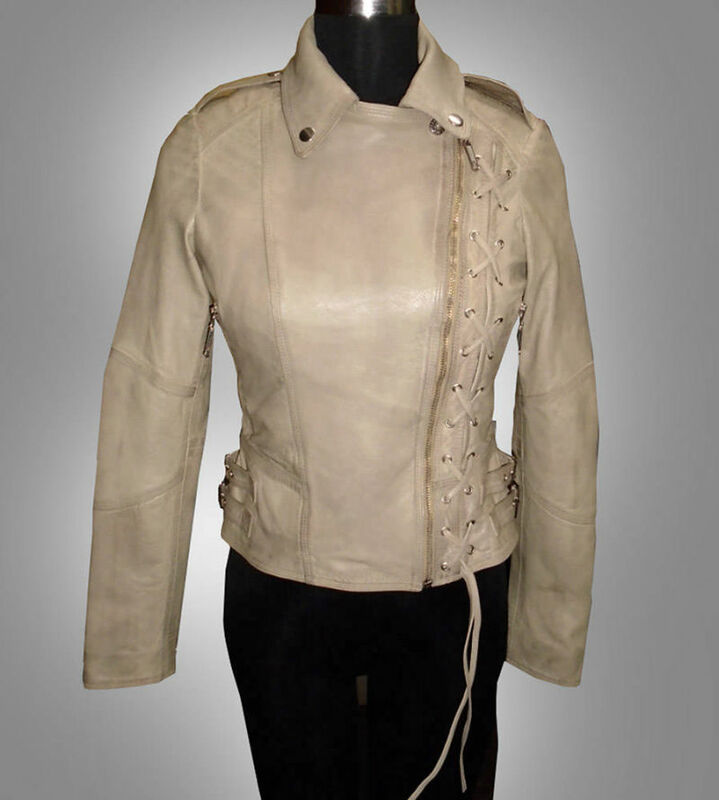 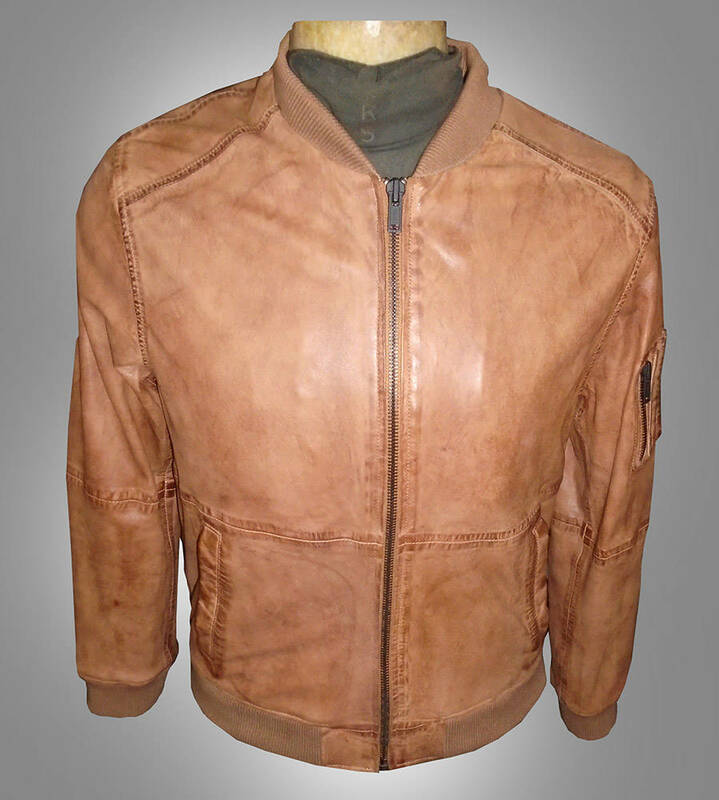 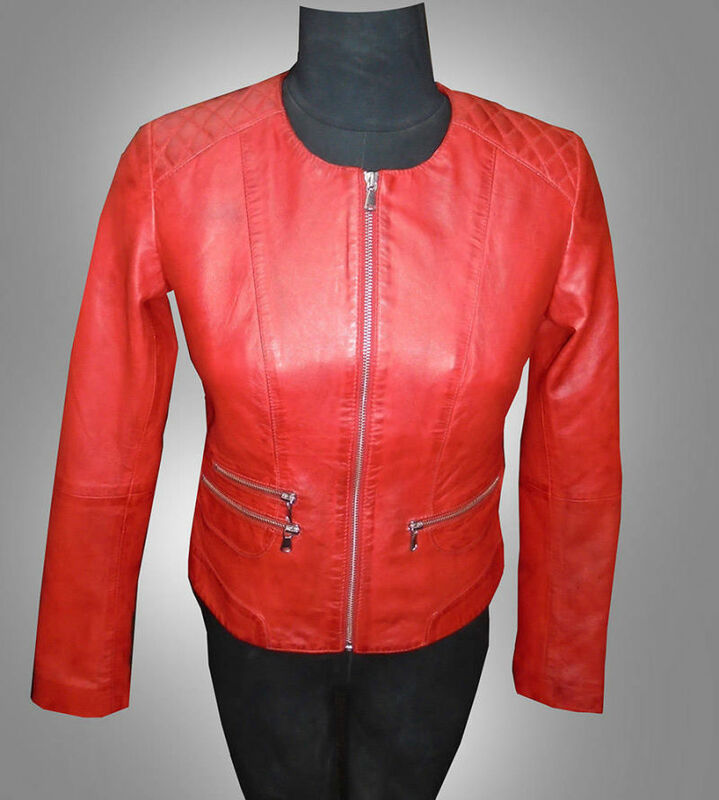 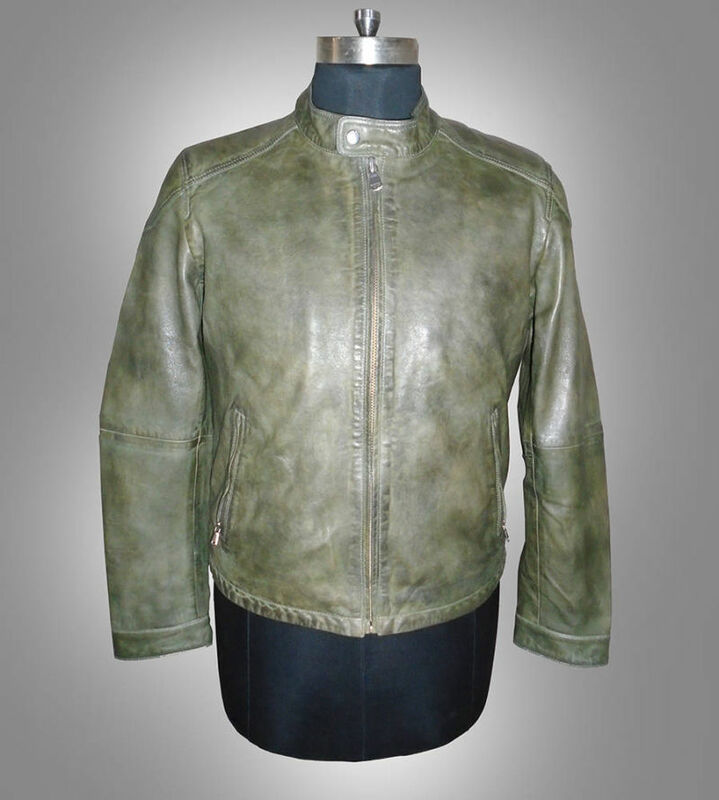 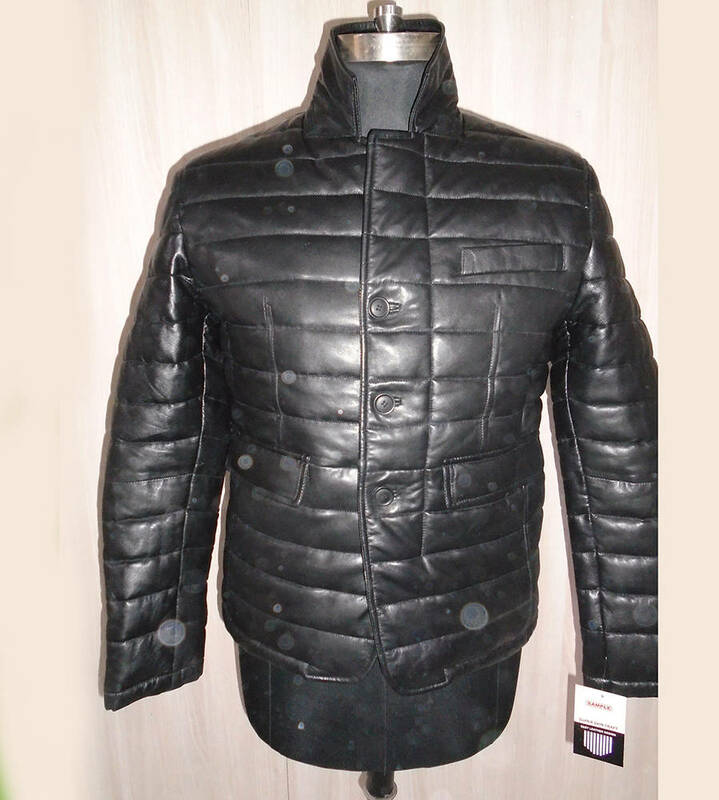 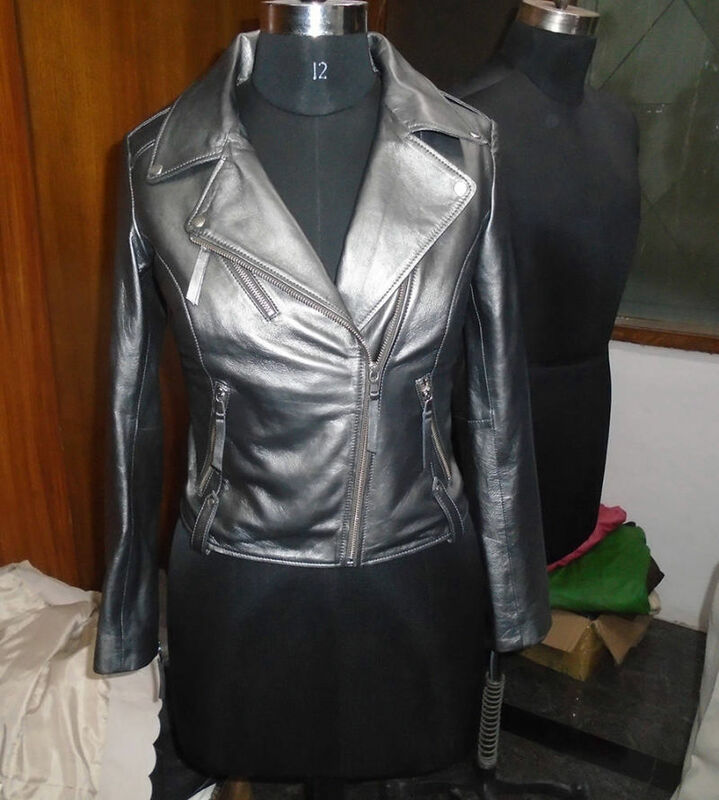 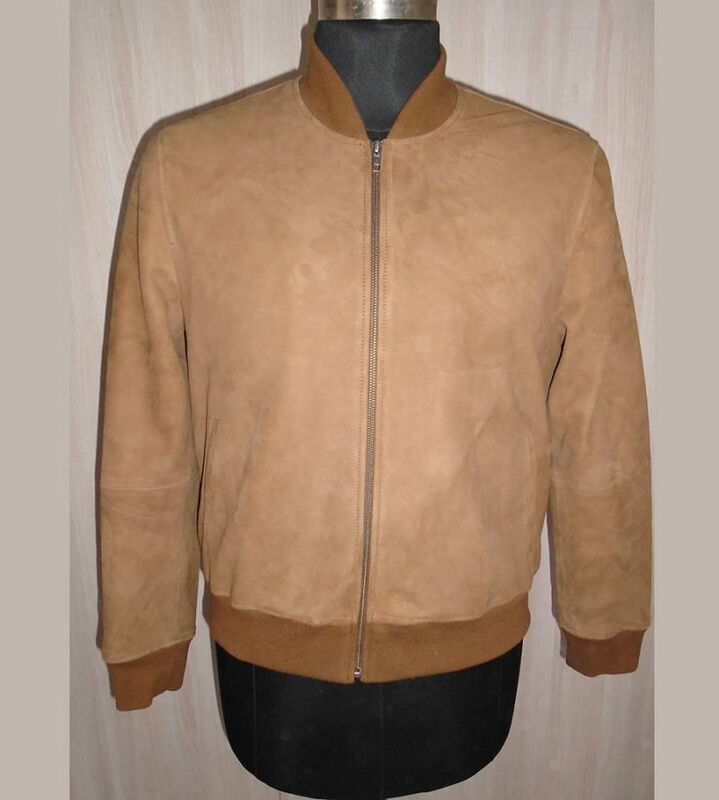 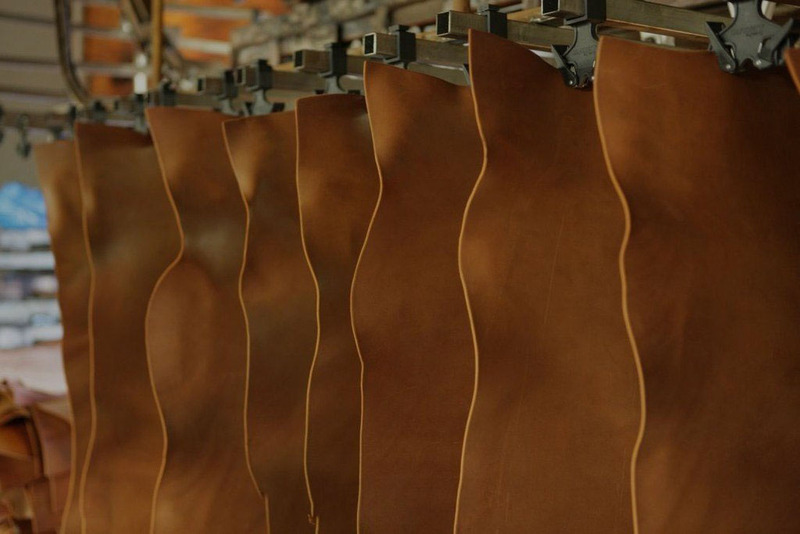 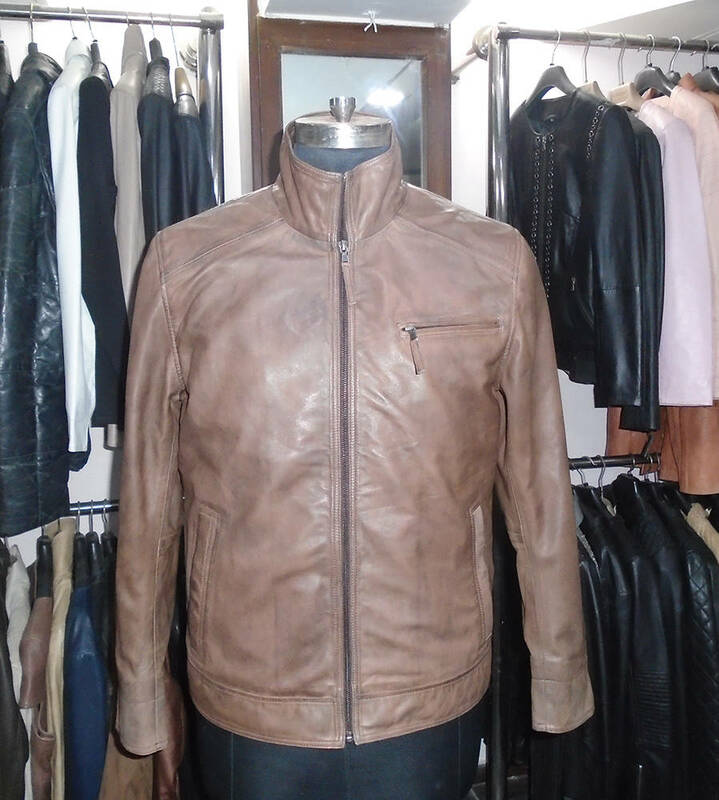 Today the company has grown to become one of the upcoming & committed leather garment manufacturing in India. 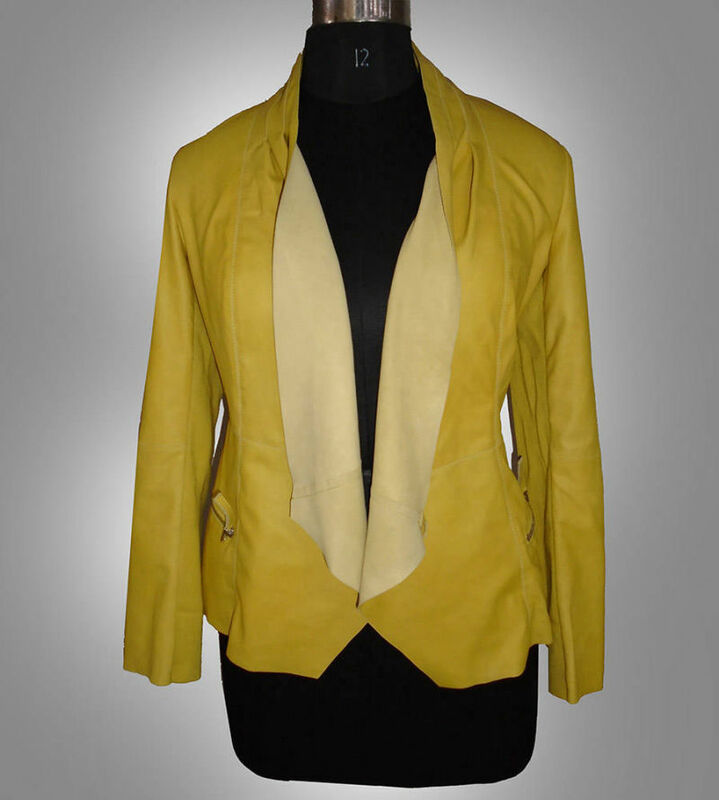 Our fine craftsmen individually tailor your garment using the measurements or the ready sizing options provided by you. 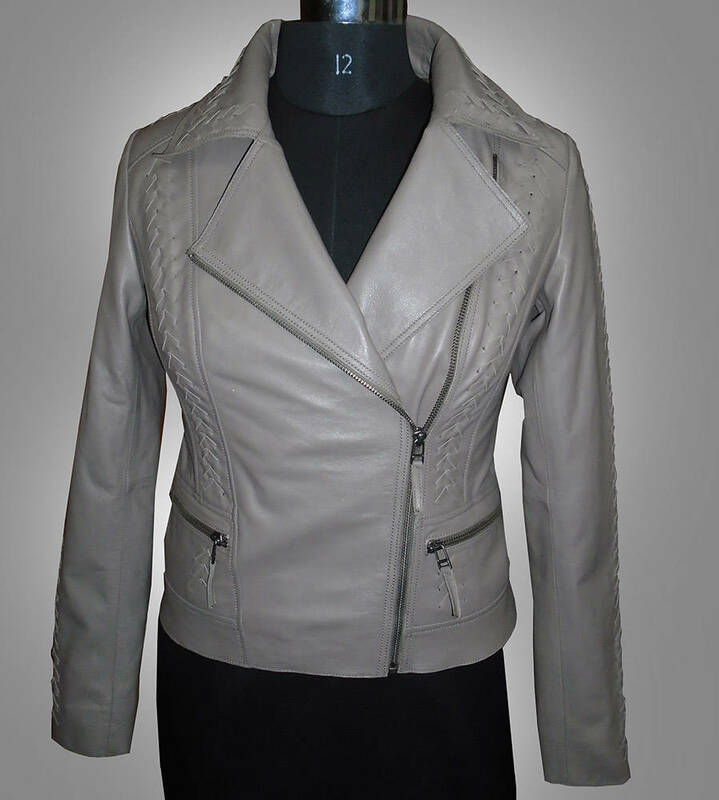 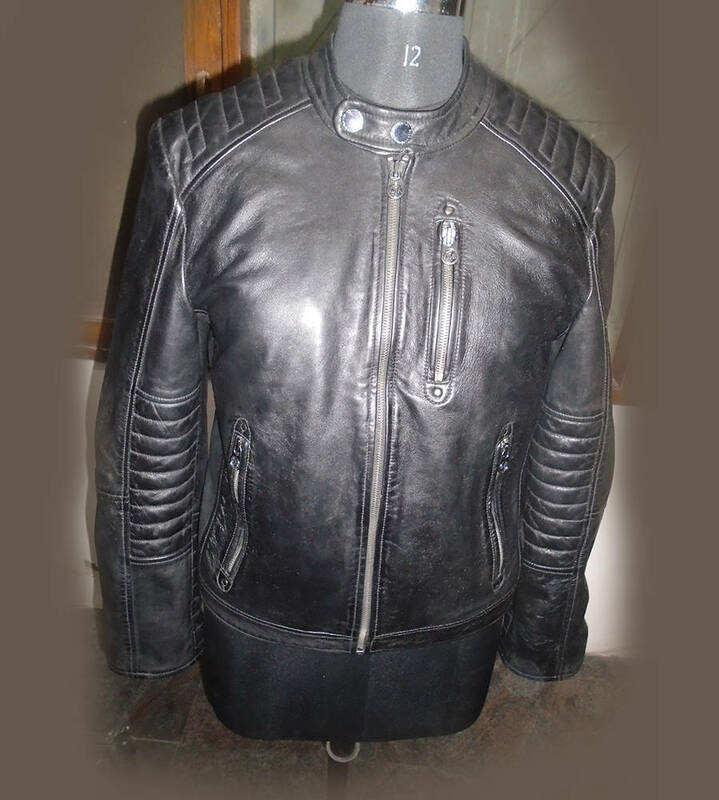 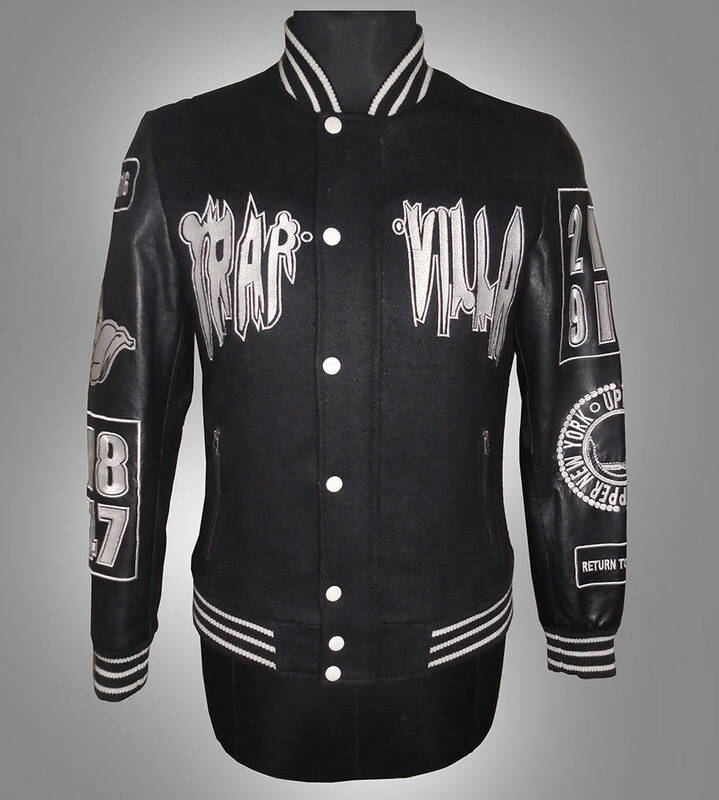 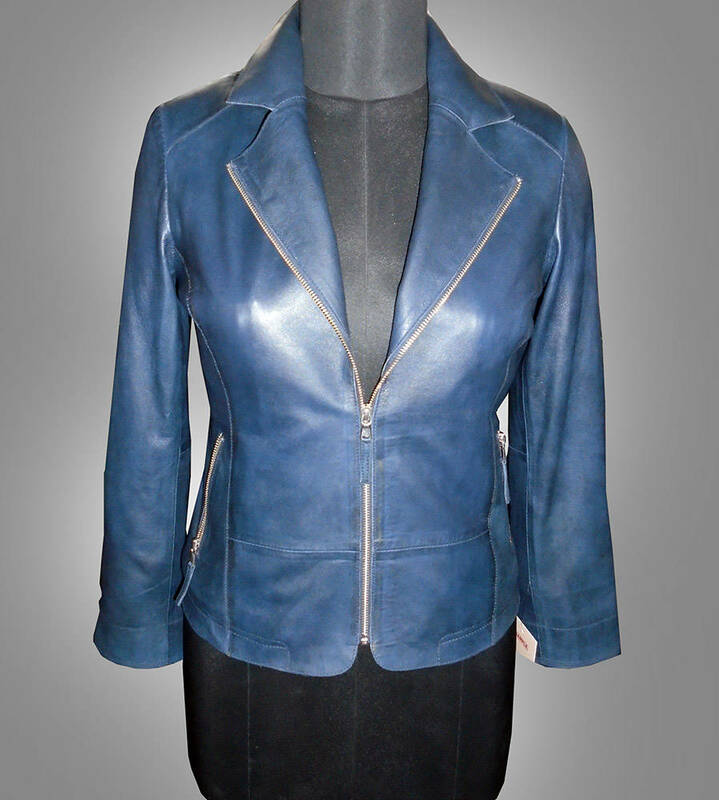 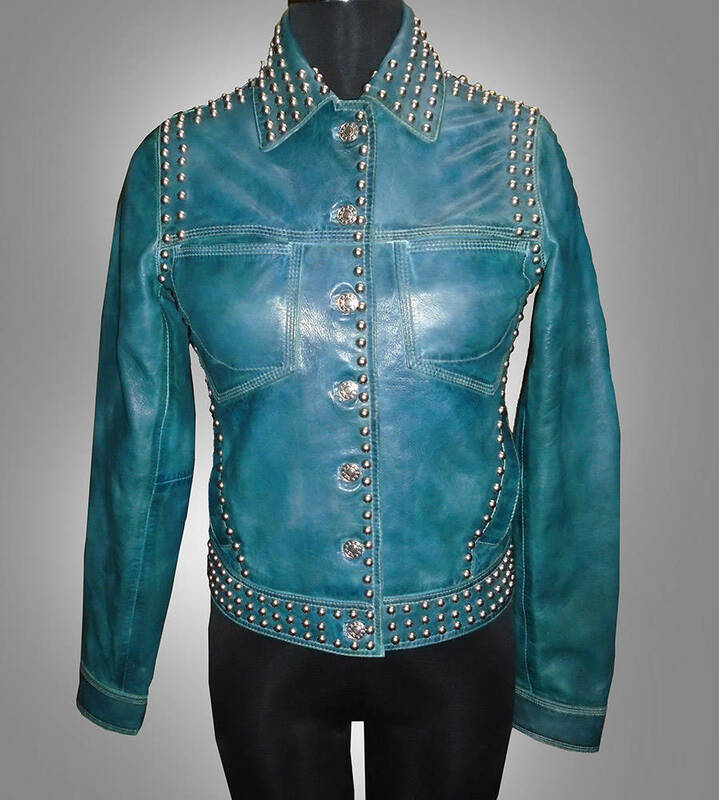 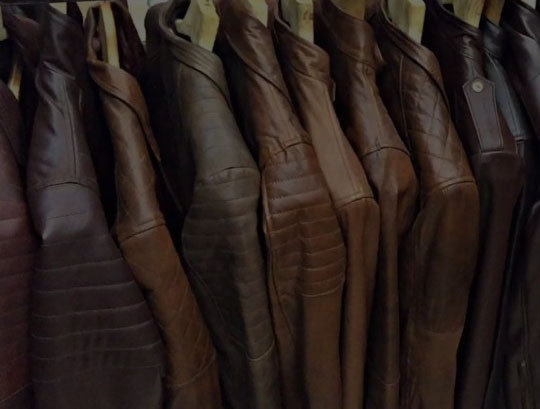 We believe in providing clothing which fits you,using the best quality Leather available.